You’ll find yourself surrounded by a Caribbean atmosphere both inside and outside in the tropical bar. In addition–the food is great! Try the Coconut Shrimp appetizer (their most popular). It’s also available as a dinner entree. The seafood chowder is also amazing, as are the other seafood dishes. For desert try their famous Rebecca’s Key Lime Pie. There are two restaurant locations in the Orlando area. A great local’s favorite, Bananas is a fun place to go for breakfast, lunch or dinner. It’s located downtown Orlando near the cluster of museums (See Florida-Orlando-What to do), and is a great place for lunch instead of the fast food places at the museums. The kid’s will love the menu–especially the surprise treat at the end of their meal. Bananas makes amazing milkshakes (try the Funky Monkey) and big juicy hamburgers– the Maui Wowie with grilled pinapple, applewood smoked bacon is my favorite. As an appetizer I highly recommend the Funkey Monkey Fried Goat Cheese. Yum! The Grand Cypress Academy of Golf is a Jack Nicholas-designed 21-acre facility dedicated just to teaching the game of golf. It has been named a “Top 25 Golf School in America” by GOLF Magazine, and provides a comprehensive learning experience for players of all levels. You can also stay right on site at the The Villas of Grand Cypress. This Mediterranean-style complex offers a choice of luxury accommodations including Club suites and one-, two-, three-and-four bedroom Villas. The resort also has pet-friendly units. Everyone knows that Walt Disney World is a great family fun destination, but most people don’t know that it’s also a great golf destination, offering five distinct courses for all ages and all levels of golfers. 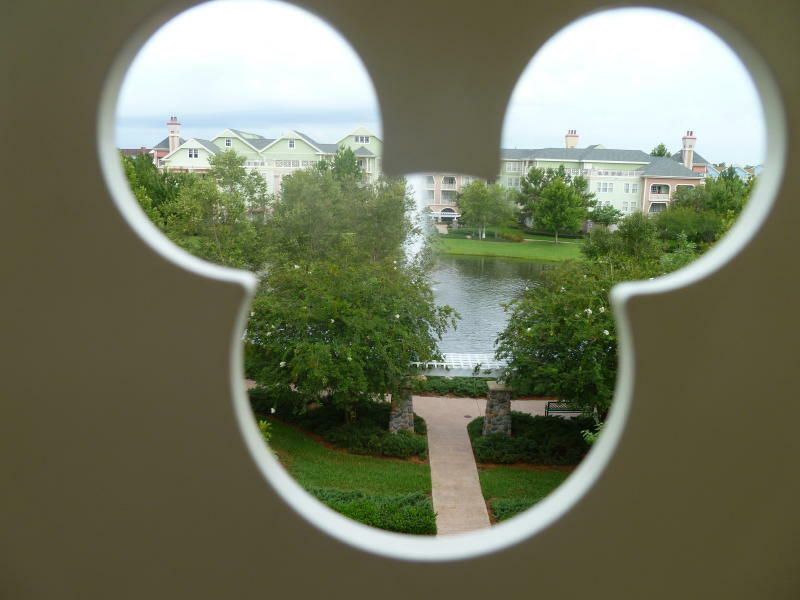 Guests staying at Walt Disney World Resort hotels receive complimentary club rentals, guest green fee rates, and transportation to and from any of the five Disney Golf Courses. Juniors 18 and under play free.